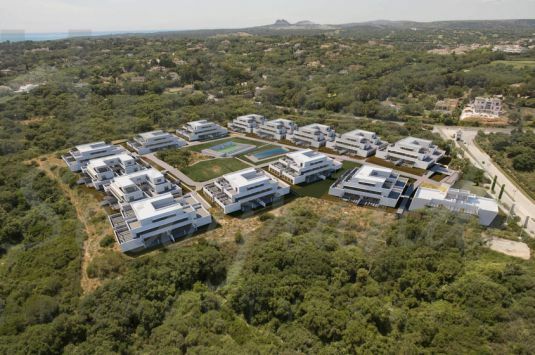 Showing 6 developments in Sotogrande and the Surrounding Area. 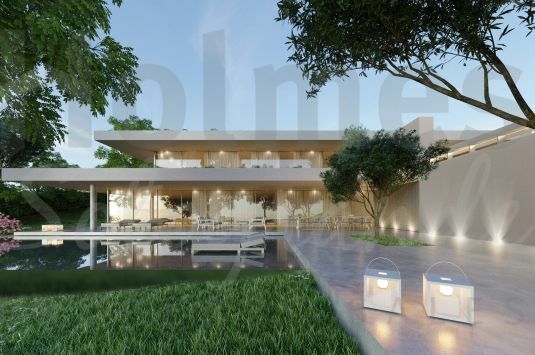 Senda Chica is a new residential project in La Reserva. Building works started. Key handover before April 2021. 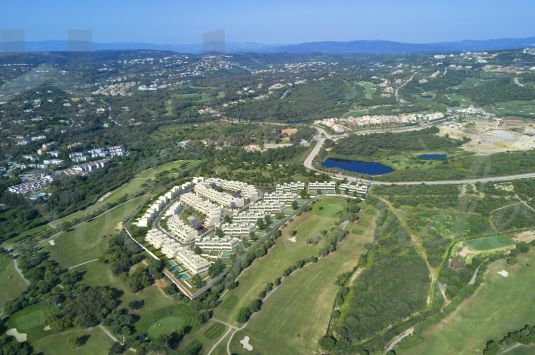 La Finca is a residential complex of 176 luxury homes nestled on the edge of the La Cañada Golf Club. 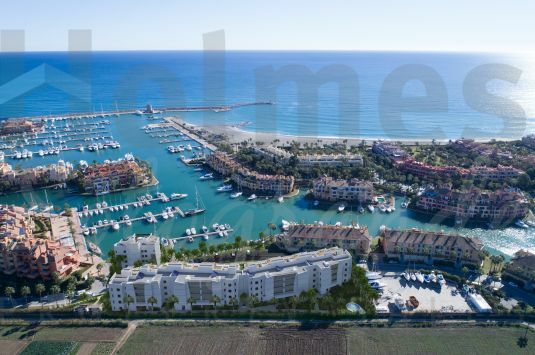 EXCLUSIVE NEW BUILD PENTHOUSES AND APARTMENTS IN LA MARINA DE SOTOGRANDE. 46 townhouses of 3 and 4 bedrooms with parking space, storeroom and terrace. Private urbanization with communal pool, sauna, gymnasium and beautiful garden areas. 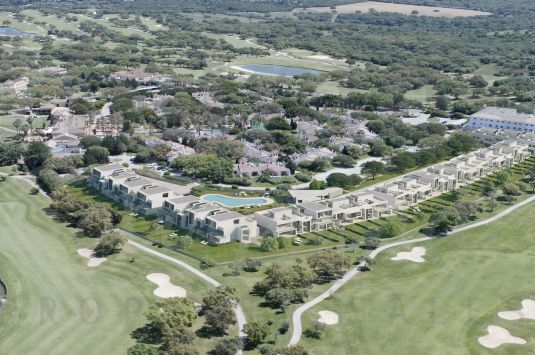 Village verde is an exclusive community of luxury apartments, penthouses and townhouses in a tranquil parkland setting in the heart of Sotogrande. Prices between 460.000 and 1.080.000 Euros.